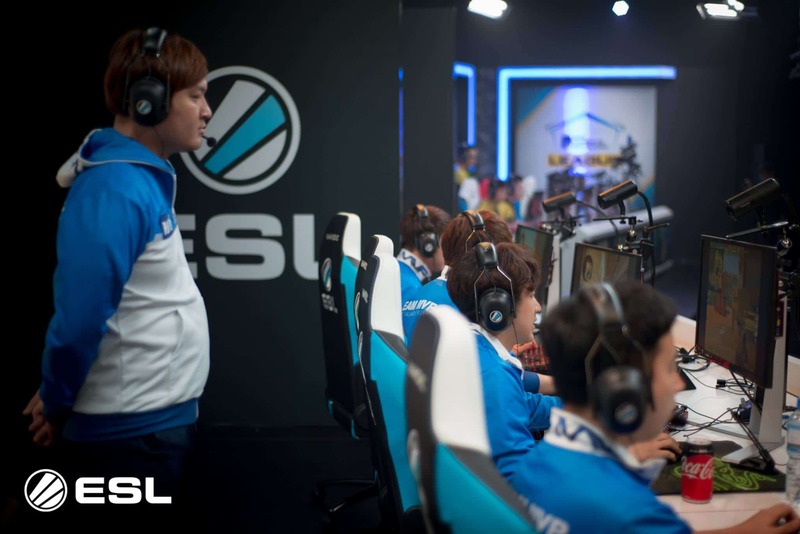 The APAC focused league co-hosted by ESL Australia and Zen Esports Network is back for a second season. Featuring a new format & higher prize pool, the ZEN League will pit the best teams in the APAC region against each other over an intense five week season. Three qualifying teams will join Grayhound Gaming, Athletico, and Chief Esports Club to make up the six-team Australian conference, up from four last season. Notable contenders, JYP Gaming, were invited for season two but had to decline due to availability. Three of the four from these qualifiers will move on to participate in the league. Starting on September 12 through to October 12, teams will play three times a week in a round best-of-two robin format. The top two teams in each conference will then meet on LAN in Sydney, Australia later this year. More information about Zen Esports Network and the league can be found on their official website.